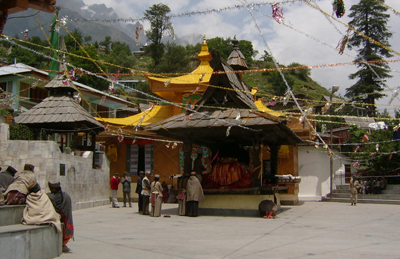 A popular Buddhist pilgrimage in Kinnaur, the monastery in Sangla Valley is situated near Reckong Peo in Brelengi. 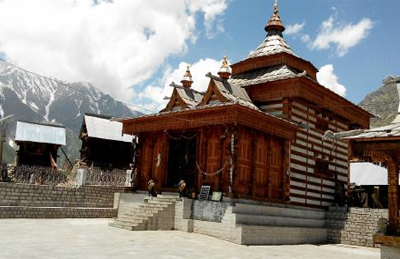 The monastery is also known as Brelengi Gompa. The monastery was built on the occasion of Kalachakra Festival in 1992 by the Mahabodhi Society. 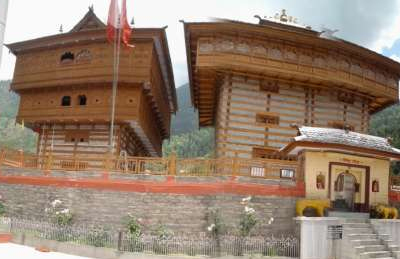 The wooden walls and roof of this monastery are intricately designed.